Gregory Rasputin, 1909 Photo: K. Bulla (colorized). My interest in Gregory Rasputin was first sparked by a television programme fifty years ago on the fiftieth anniversary of his assassinatioin. Although, as a child, I could not investigate the claims made, I knew instinctively that there was something wrong with what was being said. I sensed a manipulation. Forty-two years ago I went to study at Oxford at the oldest college in Oxford, where Prince Felix Yusupov, the supposed murderer of Gregory Rasputin had studied and visited the “Yusupov room” where the prince had lived. I still could not understand the story since, with the Soviet Union and the Cold War still in full swing, I could not access the necessary archives on either side. Others have since done that and their results, given below, provide long-awaited justice. “Rasputin? 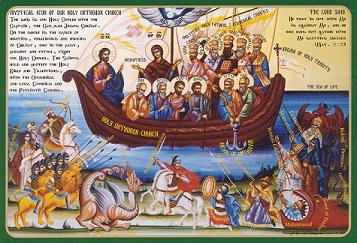 A horse thief, a mad monk, a fraud with hypnotic powers, a priest-charlatan who manipulated stupid, hysterical women, a flagellant sectarian and pervert, a criminal who ruled the Russian Empire, dictating all policies and making all political appointments through bribery, a debauchee who organized orgies, a drunkard (like all Russians), a primitive barbarian, a satanist, a German spy, the reason for the downfall of Russia, even his name means ‘depraved’. I know, I have read the book and seen the film.” So goes the view of the average “educated” Western person, as also largely that of the average Soviet citizen. However, they are all the brainwashed victims of the same slanderer and we recall that the Greek for “slanderer” is “o diavolos,” “the devil”. In reality, not one bit of the above has been proved true, including that he was a debauchee and a drunkard, and most of it is patently untrue. 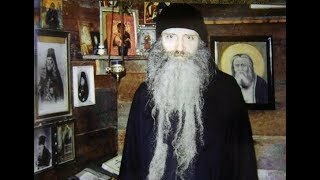 It is all classic self-justifying Russophobia which says “Russians are primitive, we are superior, therefore we can do anything we like.” He was certainly not mad, never a priest, monk, thief or spy, never a flagellant sectarian or a satanist, and had very little if any political influence. 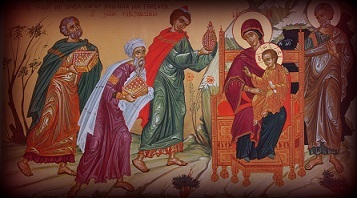 He was a pious Christian peasant, married with three children, who gave generous alms, understood the Holy Scriptures better than professors of the Bible, and was so pious that God gave him miraculous powers of healing. As for his surname, a nickname, it was common in his part of Siberia and denotes someone who lives where the roads are bad. What we also know is that he was much respected as a holy elder (“starets”) and wonderworking healer by innumerable clergy and laity and that the incredible slanders against him were invented by corrupt sources, both just before the Revolution and immediately afterwards, when his body was dug up and incinerated by fanatics, frightened that veneration for him would grow. All these slanders and the mindless gossip that spread them have to this day been repeated by the sensationalist mammons of Hollywood, by Western and Soviet hack writers and by embittered émigrés who could not accept their responsibility for their self-punishment of exile. They only furthered their self-justifying lies and scandals, which they knew they could make money out of. 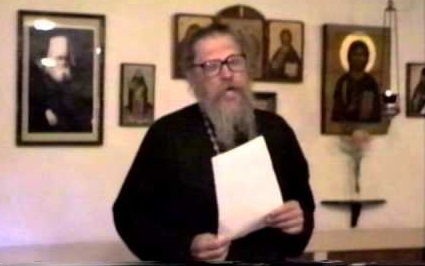 Recent research since the downfall of the Bolshevik regime a generation ago in 1991 has led to several new studies of Gregory Rasputin by professional historians and even veneration of “the Martyr Gregory” by some, including by the Elder Nikolai Guryanov, with an akathist composed and icons painted. So far unchallenged and also untranslated, because Western publishers only translate scurrilous works like those of the Soviet novelist Edvard Radzinsky, and not professionally-written works or the unsensational lives of the pious, these new Russian studies of professional historians like the seven volumes by Sergey Fomin and the books by Alexander Bokhanov, Yury Rassulin, Igor Evsin, Tatiana Mironova, and Oleg Platonov lead us to take a very different view. All the myths about Gregory Rasputin were invented from 1910 on by those jealous of the Tsar—without much need for imagination, because they attributed to him what they themselves did, that is, they were talking about themselves and their own deeply-held and practised vices. 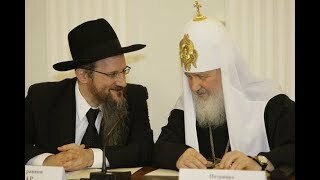 They were jealous because they wanted the power of the Tsar and therefore wanted to discredit the legitimate holders of that power, the Tsar and his family, including his ill heir and his healer, and the Orthodox Christian society that he ruled over, which they so hated. And so these rich hedonists and decadents spread their lies and gossip in the worldly salons of Saint Petersburg, among the futile wealthy and aristocratic debauchees, and in the gutter press of the time. They accused him of lying, of debauchery and of interfering in the affairs of State—everything that they themselves either did or yearned to do. 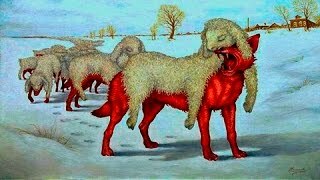 Belonging to the elite, they were in such a state of demonic delusion that they even convinced themselves that they were doing Russia a service by pandering to their own vanity and plotting against the Tsar and those faithful to him, including the healer of the Heir, and so seizing power. They believed their own slander and forgeries, when in fact they were talking about their own sins. Gregory Rasputin was the useful scapegoat invented by ‘princes and sons of men’ to justify their ruthless ambition. If they had not chosen him, they would have chosen another—peasant Russia was there only to be exploited by them. 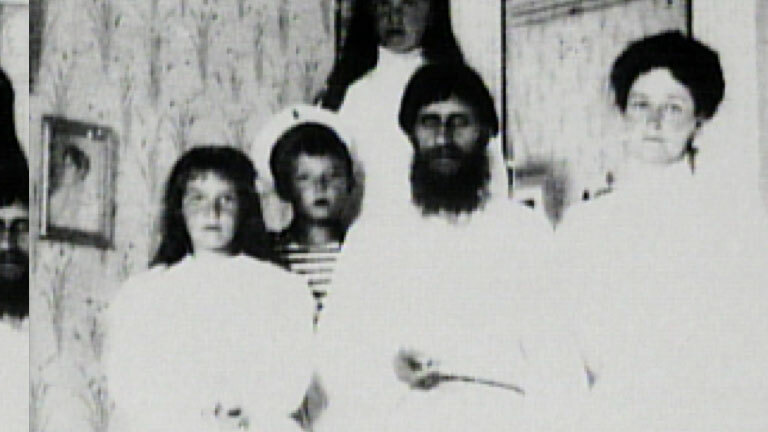 G. Rasputin with the Tsarina Alexandra and children. 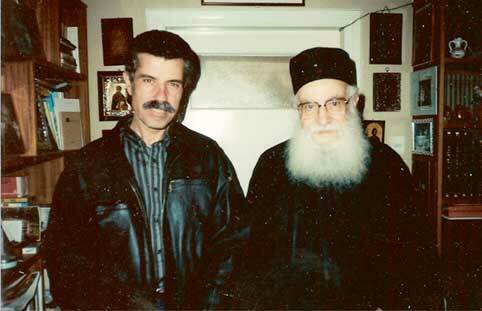 If we look at those who actually knew him, we obtain a different view. 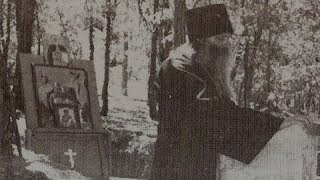 Thus, Bishops Barnabas (Nakropin) and Isidore (Kolokolov) were close friends of Gregory Rasputin till the end of his life, trusted him completely and Bishop Isidore celebrated his funeral service, for which he in turn was much slandered. 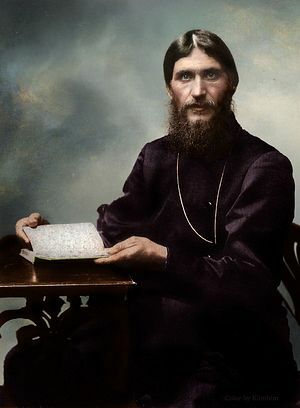 In his memoirs another, General Kurlov, wrote that he had been ‘struck by Rasputin’s profound knowledge of Holy Scripture and theological questions’ and characterized him as a good man who “constantly expressed the sense of Christian forgiveness for our enemies.” Such affirmations are confirmed by other devout and well-educated clergy and laity, impressed by Gregory Rasputin’s piety, and they naturally revered him as an elder. Among these are of course the future saints Tsar Nicholas, Tsarina Alexandra, their five pious children, Archpriest Alexander Vasiliev, the spiritual father of the Imperial Family, the pious virgin Anna Vyrubova (later Mother Maria of Helsinki, who is venerated as a saint today), Prince N. D. Zhevakhov, Julia Dehn, other bishop admirers of Gregory Rasputin like the future St Macarius of the Altai, Metropolitan of Moscow, the pious Metr Pitirim of Saint Petersburg, and a great many other righteous, chaste, sober and honest men and women who loved Holy Rus. None of these believed in the Rasputin myth and this for a very simple reason—they knew him personally, had seen him working miracles of healing and prophect and knew the motivations of the jealous slanderers. Of course, there were others. 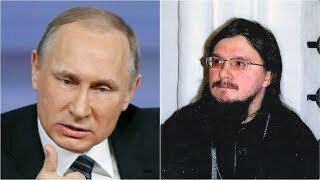 There is the case of the young and naïve Fr Theophan (Bystrov), who first enthusiastically introduced Gregory Rasputin to the Imperial Family. He only changed his mind because he believed slanders told him in confession. Later he was horrified when he discovered that he had been lied to. Then there was the case of the Grand Duchess, Abbess Elizabeth in Moscow. 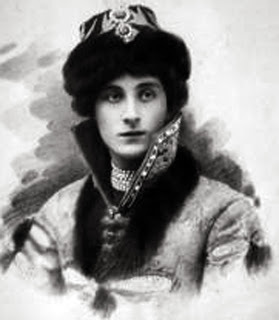 She too believed the slanders, although at the end her sister the Tsarina seems to have persuaded her that, since she lived in Moscow and had been fed slanders, she had been greatly misled. None of those who believed the slanders had met Gregory in person, they had no first-hand experience, they had simply taken part in a slanderous game of Chinese whispers. Gregory Rasputin was a symbol of peasant Orthodox Russia, a useful scapegoat for those who wanted to seize power and whose slogan was “Demonize your enemies and then anything you do is justified.” His murderers symbolized all that was wrong with Russia—”treason, cowardice and deceit,” in the words of the martyred Emperor Nicholas II. Treason came from the elite class and intelligentsia which betrayed the Imperial Family and the Church to the Germans and the Western-financed Bolsheviks, cowardice came from those who were too weak to resist the elite and instead swam with the tide, and deceit came from the supposed Allies who also plotted against the Tsar. All of them slandered the Imperial Family and therefore also Gregory Rasputin. It is no secret that Gregory Rasputin had a gift of healing that medical science could only jealously acknowledge without understanding—it is a fact of history. That he had the ability to heal the Tsarevich Alexei, who could have become the greatest, most merciful and wisest of all Russian Tsars, is a fact of history. 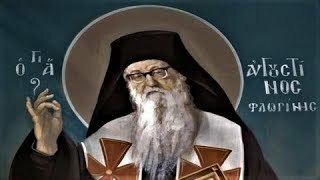 That he was a devout man of prayer and pilgrim to Jerusalem and the holy places of Russia who very well knew the Holy Scriptures, the Lives of the Saints and Orthodox services is a fact of history. That he made several prophecies about the future of Russia, the Tsardom, his own murder and the future of the world, all of which came true in detail, is a fact of history. For Gregory Rasputin knew the price of suffering, both moral and physical.